Don’t know what to get your dad for Father’s Day? 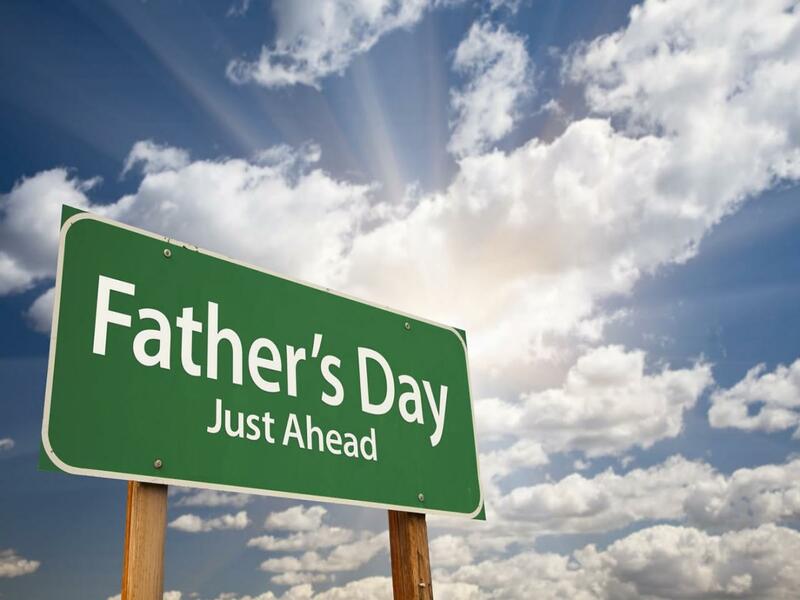 Father’s Day is fast approaching and don’t you always find choosing something for Dad isn’t as straightforward as it seems? All that decision making and time wasting often made in vain. However all hope is not lost. D-Link’s range of products offers the ideal solution to the common problem of not knowing what to buy, making them perfect for any Father’s Day gift. ng, VoIP phone calls, and lag-free online gaming experiences. This device provides ample network bandwidth, enabling you to tap into existing electrical wiring for high-quality multimedia streaming. Another tool that can extend the range of connectivity in the home is the Wireless range extender, a portable plug-in wireless extender which you can plug into anywhere there is a power socket to increase the range of your wireless network. Small yet powerful, it supports speeds of up to 300 Mbps in a compact device that fits in the palm of your hand. Or if security is a concern the latest Pan/Tilt/Zoom cloud camera could be an option. This camera can be set up anywhere in the home and when connected via mydlink™ it can transmit a live feed to any internet connected device, allowing constant surveillance of your property. This cloud-enabled camera includes a microSD card slot to record audio and video directly onto the camera. You can also setup the camera to record only when motion is detected, or continuously, via the camera’s intuitive web interface. So, dad can keep an eye on his precious car, or even ensure you’re doing your homework and not having a party while he’s out! If the products mentioned aren’t right for your dad, what about the Pocket Cloud Router? It’s a portable and multi-functional device which enables you to boost and transform your wireless Internet connection by acting as a wireless router and Wi-Fi hotspot. A product ideal for remote workers or people on the go, this could prove to be the ideal Father’s Day gift. For more ideas for dad, visit our website. This entry was posted in Consumer and tagged IP surveillance, PowerLine, Wireless range extender by D-Link UKI Blog. Bookmark the permalink.